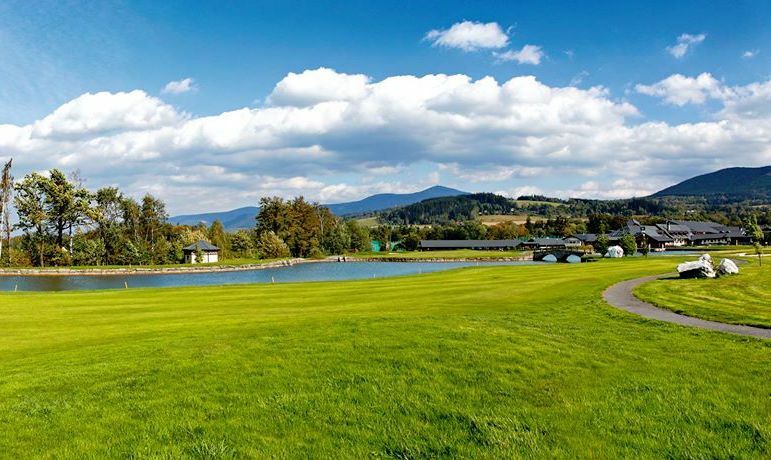 The course, which was given its present form in 2004 and underwent a true test in professional tournaments European PGA Tour, valid indication of high quality. 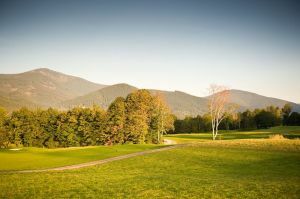 Narrow fairways , thicky rough , treated water hazards and well placed bunkers forcing players to precise choices and strategic play. 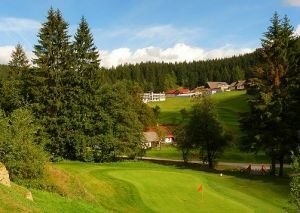 Each hole is original, including the unique multi-level greens. 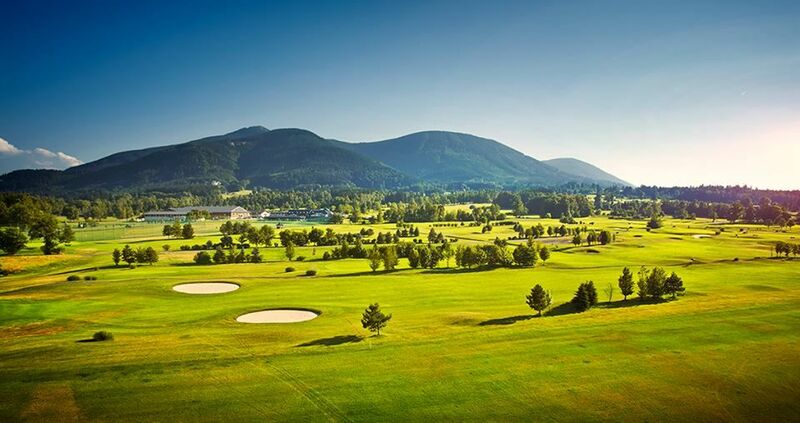 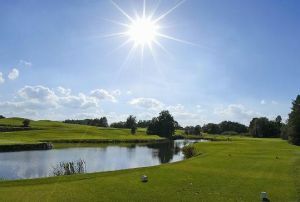 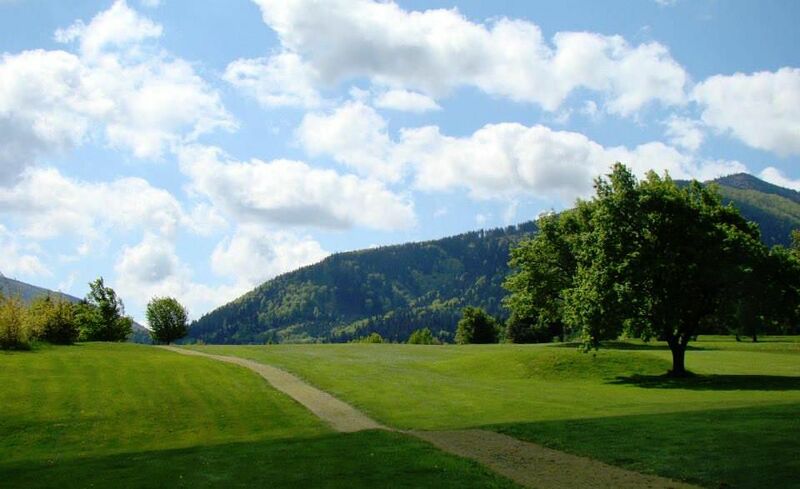 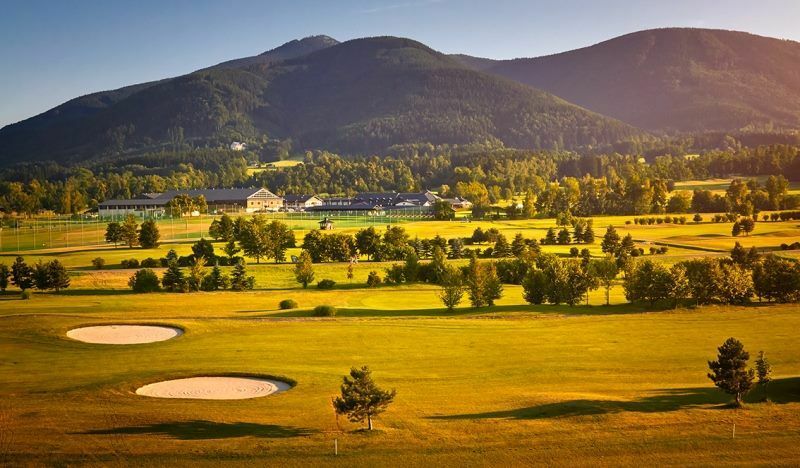 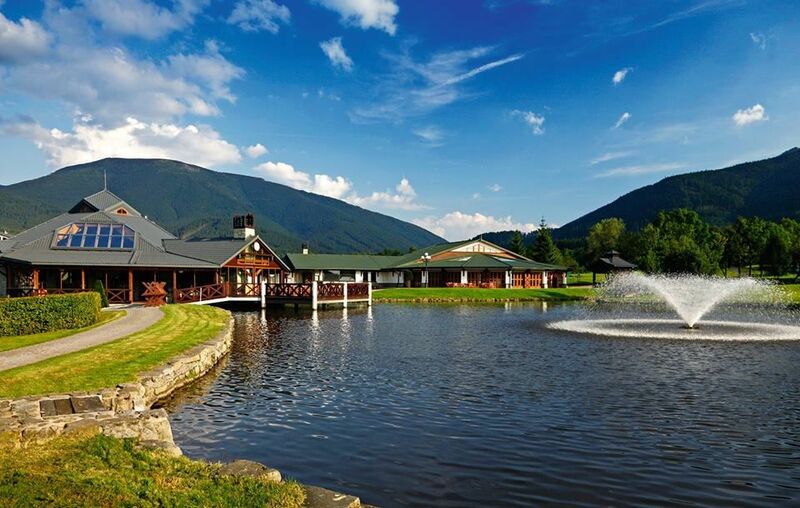 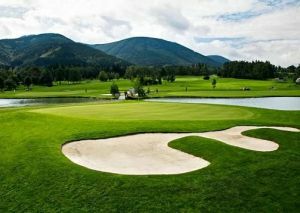 Čeladná - Old Course is not yet in our pool of Golf Courses for orders.